The Château Baccarat red wine glass has a sharp aesthetic and contemporary design that expertly melds form and function. Inspired by the taste-vin silhouette that sommeliers use, the wide rounded bowl opens up complex notes, aerates the wine and highlights the subtle and smooth aromatic body. The tapered lip enables the diffusion of aromatic richness and prevents the wine, when swirled, from rising too high up along the glass. 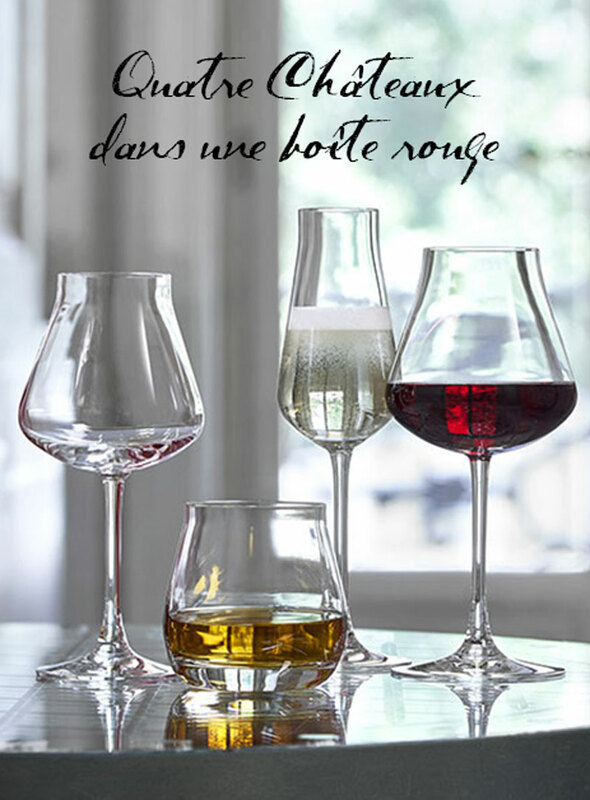 The Château Baccarat red wine glass builds from Baccarat’s terroir-segmented Œnologie tasting glasses. The collection takes into account the changes in the wine market and has, accordingly, crafted a stylish, cunning shape. Perfectly suited to the discerning vintage connoisseur, this sophisticated stemware is worthy of any celebratory occasion or festive soirée.